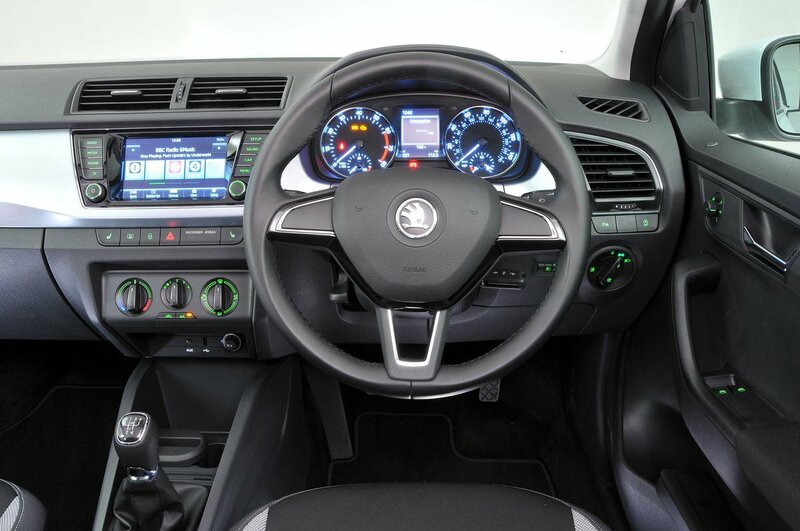 Skoda Fabia Estate Interior, Sat Nav, Dashboard | What Car? There’s plenty of room up front, and a wide range of seat and steering wheel adjustment makes it easy to get comfortable. A little more seat bolstering would improve long-distance and high-speed cornering comfort, though, and you can’t have adjustable lumbar support. The controls are laid out in a sensible fashion and easy to understand and the central 6.5in touchscreen is simple to use. It does look a little tiddly compared to larger systems in the Volkswagen Polo and Seat Ibiza, but does at least have handy shortcut buttons either side of the screen. 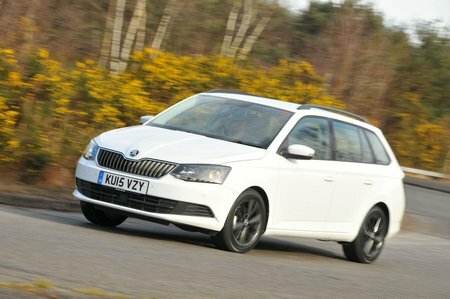 Sat nav is an optional extra while SE models and above get Apple CarPlay and Android Auto. 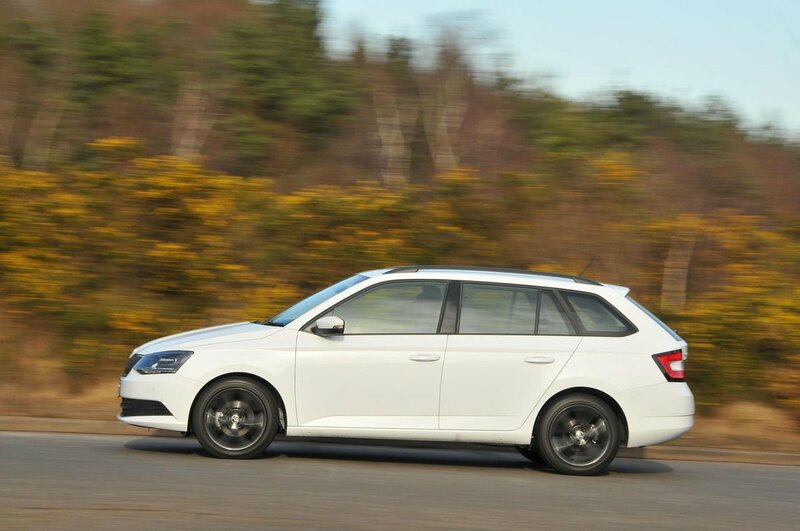 All-round visibility is good, bolstering the Fabia Estate’s ease of use. You won’t find much visual interest, though – it’s all black and grey textured plastics, barring one flash of gloss trim across the dash. On the plus side, it’s all neatly put together and feels solid. Most of the switchgear is good, too, although the rotary knobs for the heating controls feel a little flimsy.